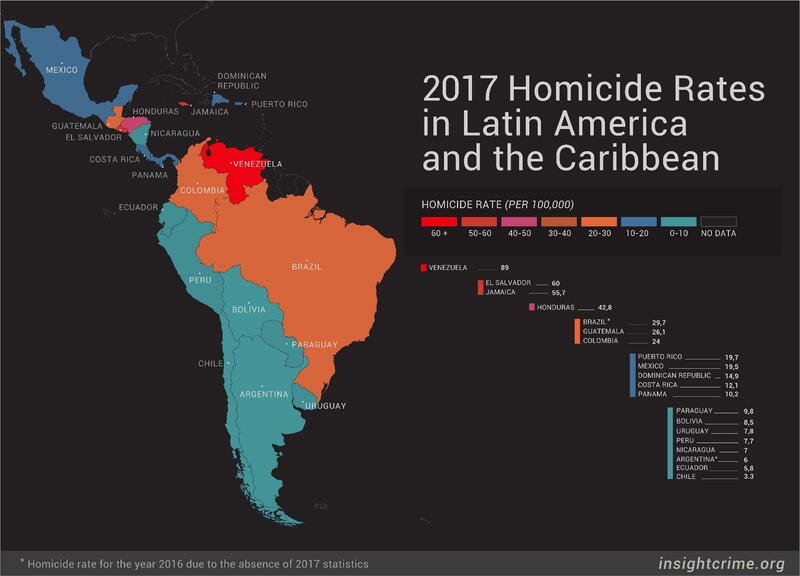 (Insightcrime.org) Record highs, all-time lows, and a few surprises: 2017 proved a remarkable year in terms of homicide rates for many countries across Latin America and the Caribbean. Once again, InSight Crime presents its annual homicide round-up to give a snapshot of murder rates around the region. Perhaps unsurprisingly given the spiraling crises it faces, Venezuela tops this year’s ranking as the most homicidal country in the region. 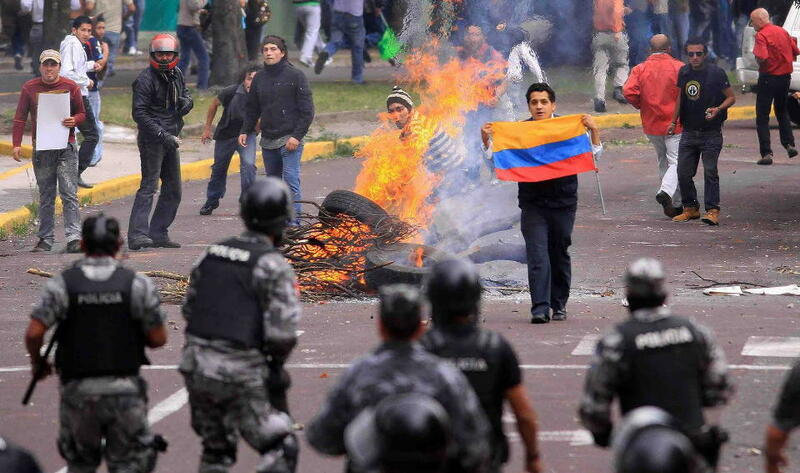 The Venezuelan government has not released national murder statistics for more than a decade. But the Venezuelan Observatory for Violence (Observatorio Venezolano de Violencia) provides unofficial estimates generally considered reliable. The observatory’s latest report states that a total of 26,616 murders occurred in Venezuela throughout the year, including 5,535 at the hands of security forces. In April 2017, a Mexican non-governmental organization that produces an annual ranking of the world’s most homicidal cities once again placed Venezuela’s capital Caracas at the top of the list, with an estimated homicide rate of 130 per 100,000 inhabitants. 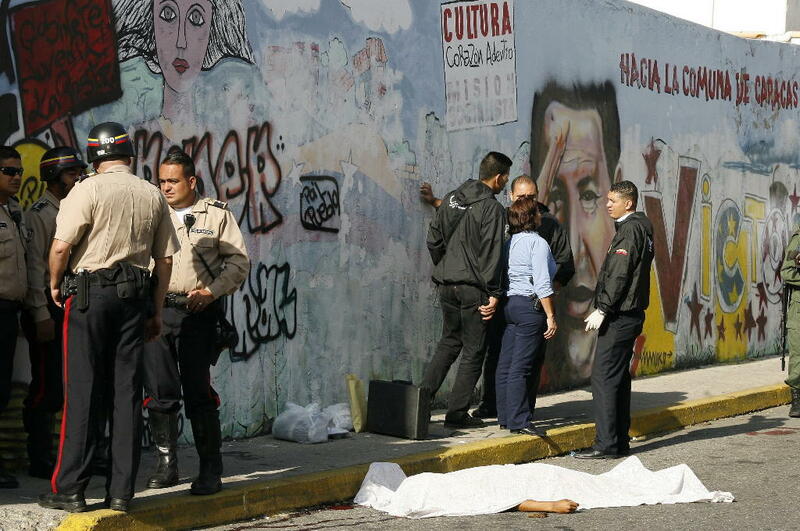 El Salvador National Police Chief Howard Cotto announced that the country suffered a total of 3,947 homicides in 2017, yielding a rate of 60 murders per 100,000 inhabitants. 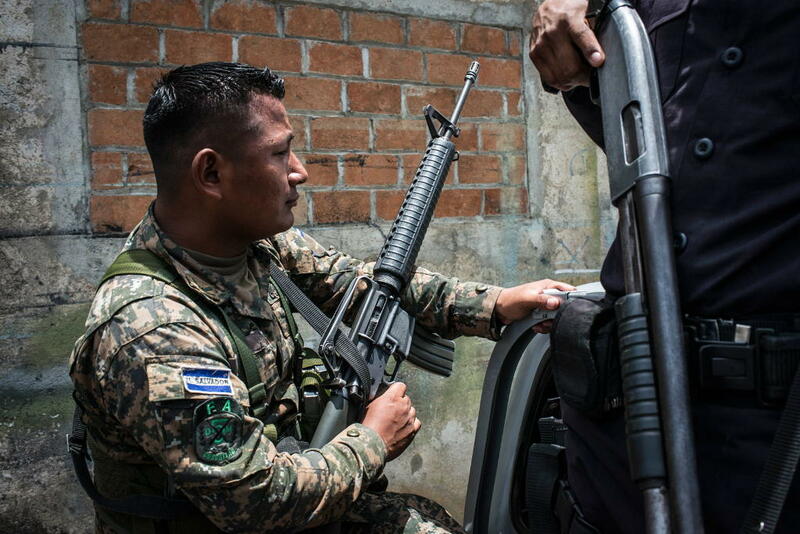 The figure is considerably high by global standards, but it constitutes a remarkable drop from the 2016 rate of 81.2 per 100,000 inhabitants that had placed El Salvador at the top of last year’s InSight Crime homicide round-up. While the country improved its security situation in 2017 in comparison to the two previous years, profound issues with law enforcement priorities and security force actions remain. Moreover, only 12 percent of Salvadorans believe crime decreased in 2017, according to a recent survey. Around two-thirds believed it increased. 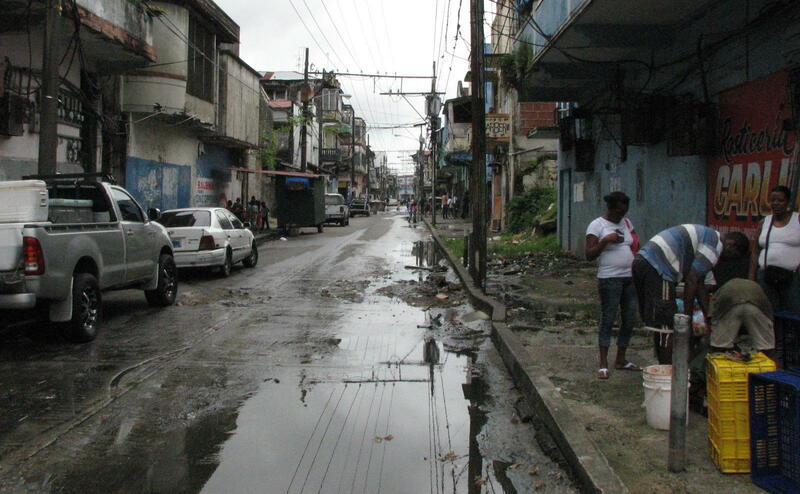 Jamaica’s security situation continued to deteriorate in 2017, fueled partly by destabilizing government actions against gangs, including the loudly-trumpeted but deeply-flawed launch of a new urban security plan. A total of 1,616 murders were recorded throughout 2017, a nearly 20 percent increase in comparison to the previous year. 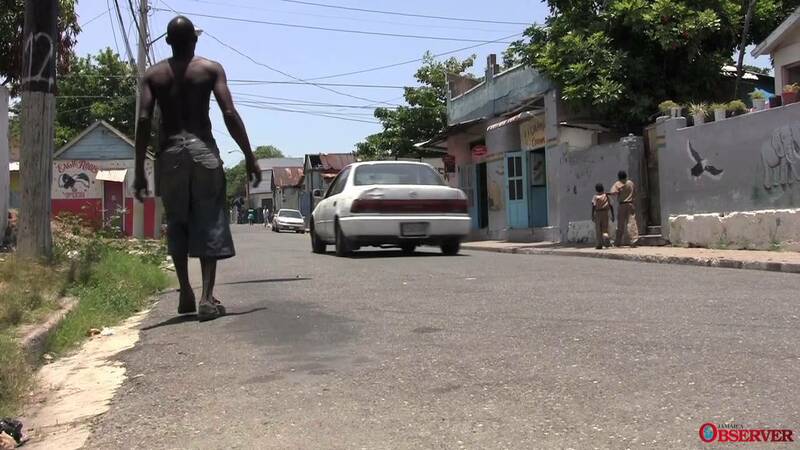 The island had already seen an 11 percent increase in murders in 2016 compared to 2015, and a wave of violence early 2018 indicates that the trend toward higher homicide rates in Jamaica could continue. 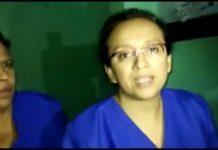 The end of the year proved rather tumultuous for Honduras, as the country sank deeper into another political crisis. And yet, Honduras’ annual murder tally dropped by 26 percent, from 5,150 in 2016 to 3,791 in 2017, yielding a homicide rate of 42.8 per 100,000 inhabitants. Authorities said that the 2017 figures marked Honduras’ lowest homicide levels in a decade. 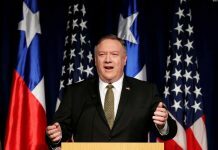 The question now is whether the country will succeed in securing these gains, or whether the political crisis will push the contested administration of President Juan Orlando Hernández to revert back to counterproductive security policies, thereby abandoning or neglecting crucial long-term reforms. A staggering 61,283 individuals — seven victims per hour — were murdered in Latin America’s most populous nation in 2016, the most recent year for which national homicide figures are available. According to the Brazilian Public Security Forum, which compiles the data, the country had a murder rate of 29.7 per 100,000 in 2016, a 4 percent increase compared to 2015. 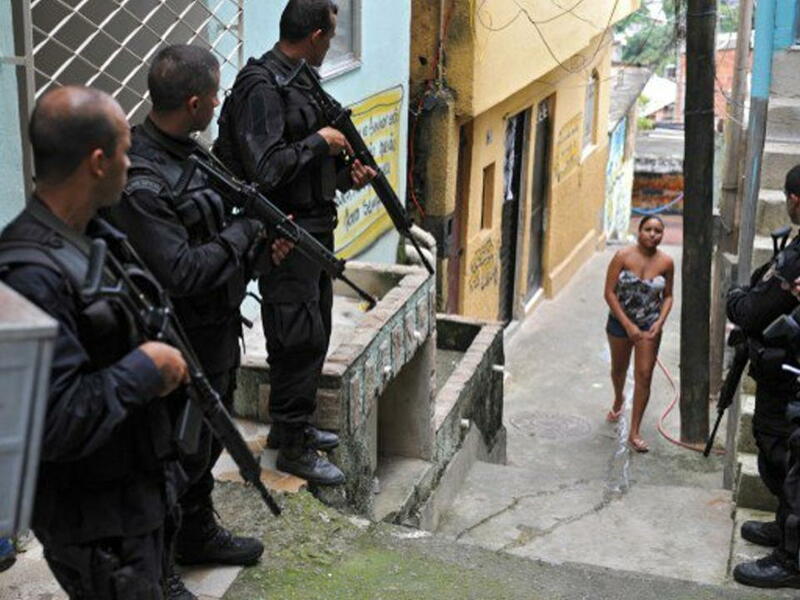 One symptom of Brazil’s security crisis is the crumbling relationship between security forces and large swathes of the population, particularly the most disadvantaged. In 2016, 4,222 citizens were killed during security operations, while a total of 453 military and police officers were also murdered. While no nationwide homicide figures are yet available for 2017, InSight Crime research strongly suggests that Brazil’s security situation has continued — and likely will continue — to deteriorate in the near-term. 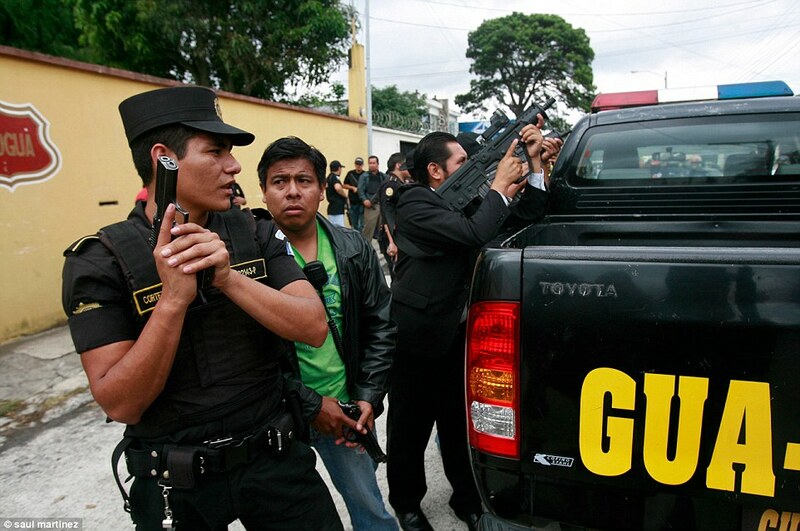 Guatemala suffered a total of 4,409 homicides during 2017, according to an annual police report, yielding a murder rate of 26.1 per 100,000 inhabitants. 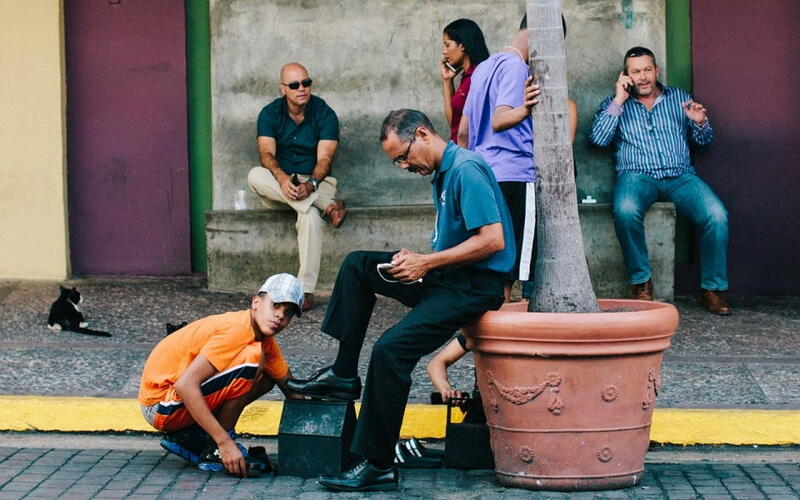 This represents a slight decrease from 2016’s rate of 27.3 — a figure much lower than those of its two Northern Triangle neighbors, Honduras and El Salvador. However, as InSight Crime chronicled this year following an extensive investigation in Guatemala, room for improvement remains, as the country’s faulty collection and analysis of homicide data does not allow for an accurate assessment of the root causes of violence, which would enable authorities to fine-tune their security policies. Colombia’s murder rate fell in 2017 to its lowest level in 42 years, President Juan Manuel Santos announced, as the Andean nation succeeded in preserving its fragile peace with the Revolutionary Armed Forces of Colombia (Fuerzas Armadas Revolucionarias de Colombia – FARC) through the peace accords’ first anniversary. Challenges such as the targeted killings of social activists remain, however, and authorities still registered a total of 10,617 murders from January to November 2017. 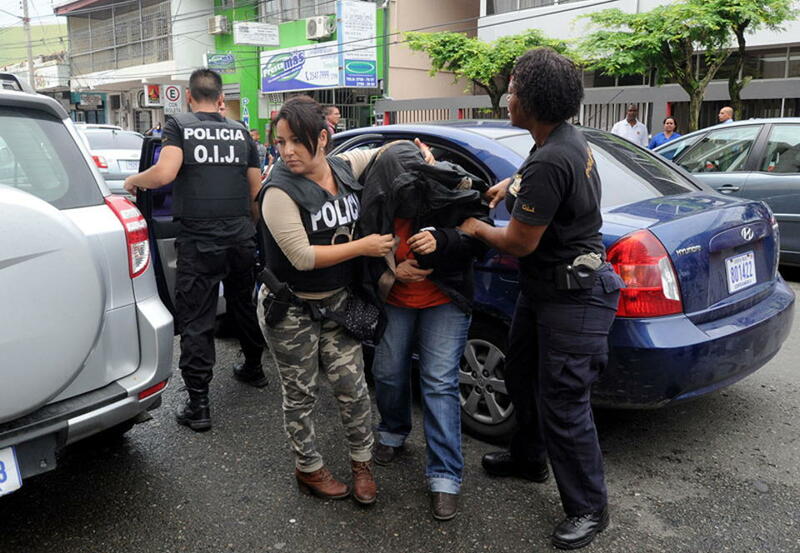 With 671 homicides recorded throughout the year, Puerto Rico witnessed a slight reduction in its annual murder count, bringing the island’s homicide rate just under 20 per 100,000 inhabitants. The island nation unfortunately started off the new year on the wrong foot, with a spate of murders and striking police officers pushing Puerto Rico’s police chief out the door. A devastating hurricane in September 2017 stretched security forces thin, with police sources warning the post-storm chaos could be contributing to a spike in violence. 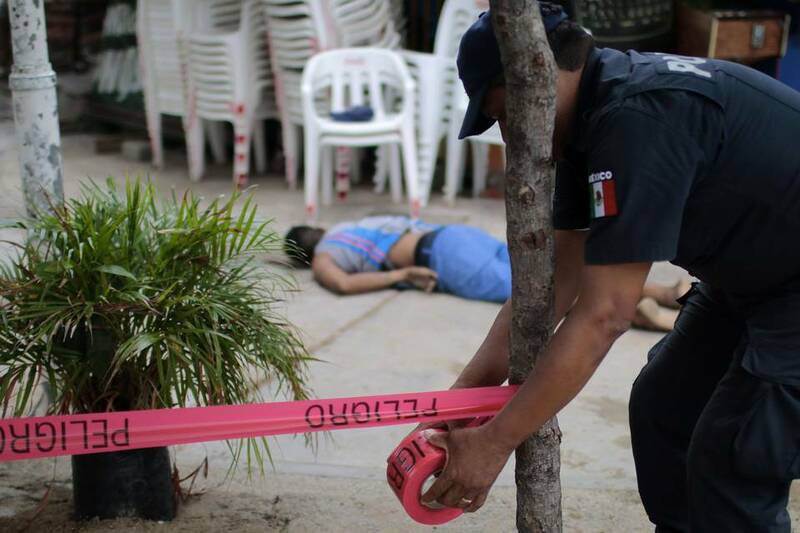 By November, 2017 was already the most homicidal year ever registered in Mexico’s recent history, according to records stretching back to two decades. A total of 23,101 murders were recorded during the first 11 months of the year. In the absence of official statistics for the month of December, extrapolating from the January to November murder count would yield a murder rate of 19.5 per 100,000, up significantly from 2016’s rate of 16.2. Mexico’s murder rate is relatively low in a regional context, but the country is seeing the deepening of a long-running security crisis as the fragmentation of crime groups throws the underworld into disarray. Authorities have struggled to formulate a solid response. 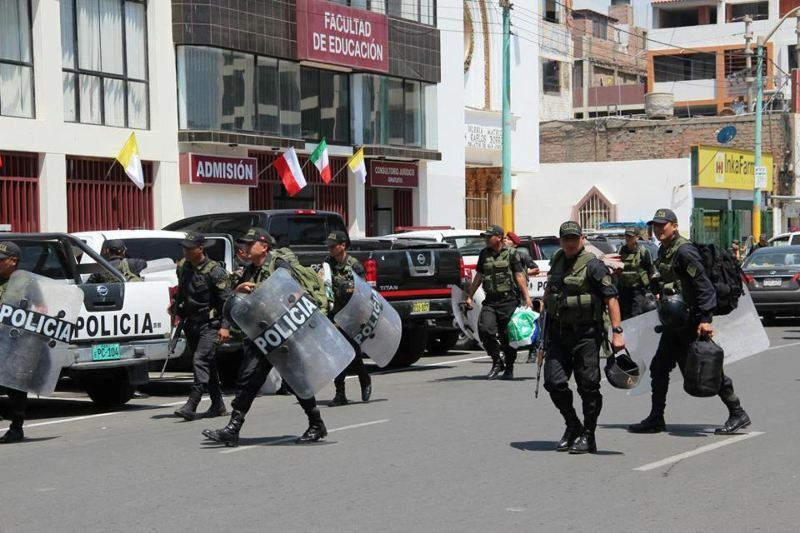 Indeed, as laid bare by the country’s new security law, Mexico remains very much on the path of further militarizing its security efforts, despite the fact that for years this policy has proven itself counterproductive and detrimental to human rights. Despite evidence of growing drug activities on the island nation, homicide levels seem to have remained stable this year, with 1,198 registered murders during the first nine months of 2017 — just shy of 2016’s figure of 1,201. Using a projection based on that number, these partial figures would yield an estimated rate of 14.9 homicides per 100,000 for 2017. Costa Rican authorities’ preliminary figures indicate that the country suffered 603 homicides during 2017, for a rate of 12.1 murders per 100,000 inhabitants — the highest ever recorded in the Central American country traditionally considered one of the region’s most peaceful. But while drug activities could be responsible for increasing violence, the lack of hindsight and a vague methodology undermine the authorities’ efforts to blame organized crime. And while Costa Rica’s homicide trend over recent years is undeniably on the uptick, the country does maintain one of the region’s lower homicide rates. The latest homicide report by Panama’s Attorney General’s Office indicates that a total of 383 murders were recorded between January and November 2017. Extrapolating from the monthly average indicated by these figures, Panama should have closed 2017 with a homicide rate of roughly 10.2 per 100,000 inhabitants, slightly above last year’s rate of 9.3. The government’s strategy for addressing crime-related violence remains somewhat murky. 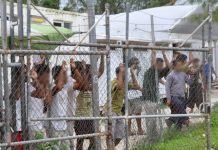 Although President Juan Carlos Varela previously indicated he could adopt more hard-line anti-gang policies, he has also spoken about the need to address socioeconomic drivers of crime. 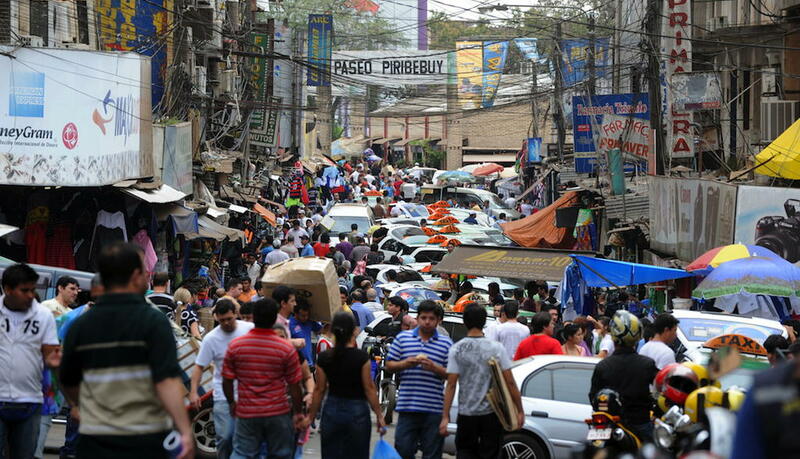 Paraguay’s Interior Ministry announced in September 2017 a homicide rate of 9.8 for the first half of the year, down by about 6 percent in comparison to the same period during prior year. A total of 278 murders were recorded from January to June. The government has not yet released figures for the second half of 2017. The most recent annual statistics, however, show that 2016 witnessed a slight increase in comparison with 2015, with the national murder count going up from 617 to 669. While Paraguay’s murder rate is low in the regional context, authorities have worried about the growing presence of Brazil’s most powerful crime group, the First Capital Command (Premeiro Comado da Capital – PCC), which has been blamed for incidents of extreme violence in Paraguay, including a historic and bloody bank heist in April 2017. 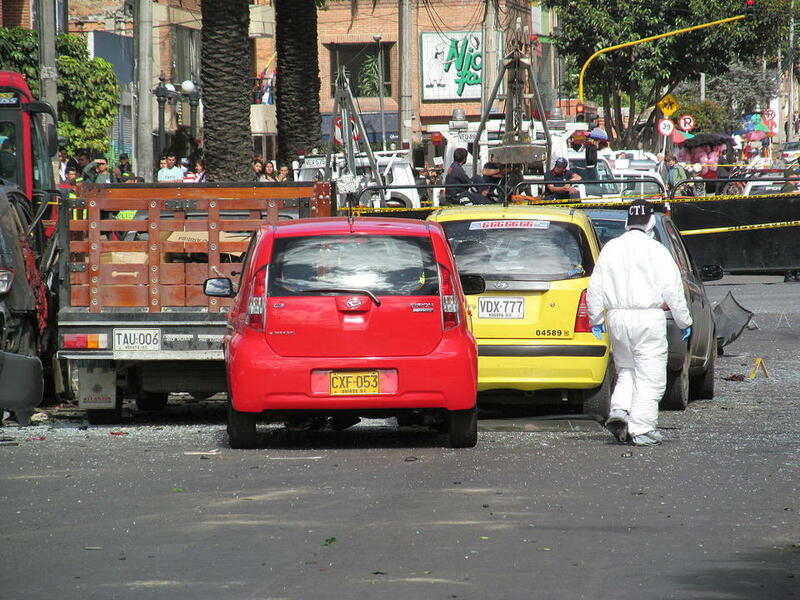 Bolivia’s Vice Minister for Citizen Security Carlos Aparicio asserted in July 2017 that the country had succeeded in decreasing its homicide rate from 10.8 to 8.5 per 100,000. Authorities have not since communicated further on 2017’s homicide figures. As in Paraguay, authorities in Bolivia have expressed concern about the expansion of Brazil’s PCC into the country. 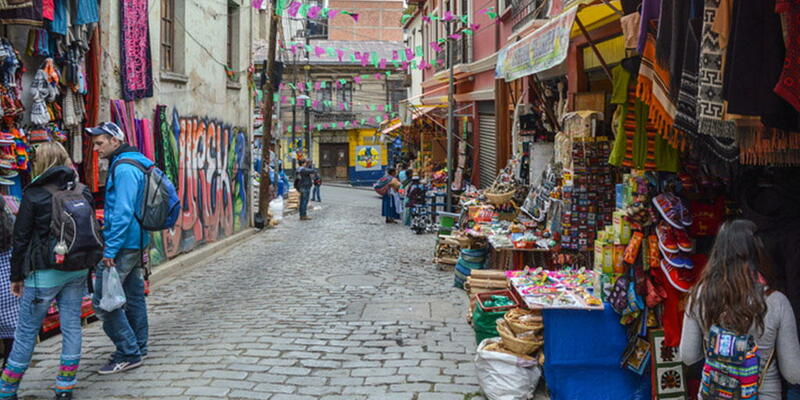 However, it is not clear how that development may affect homicide trends in Bolivia. Despite an initial 7.1 percent decrease in homicide figures during the first half of 2017, Uruguay appears to have closed the year with an increase in its annual murder rate. Authorities have not yet released homicide statistics for the whole year, but Interior Minister Eduardo Bonomi confirmed the accuracy of homicide numbers released in early December by the security observatory of Uruguay’s Colorado Party, which reported that 246 murders had occurred from January to November 2017. The observatory later announced an annual murder count — unconfirmed by authorities — of 274 for 2017, which would yield a homicide rate of roughly 7.8 per 100,000 inhabitants, up 5 percent from 2016. 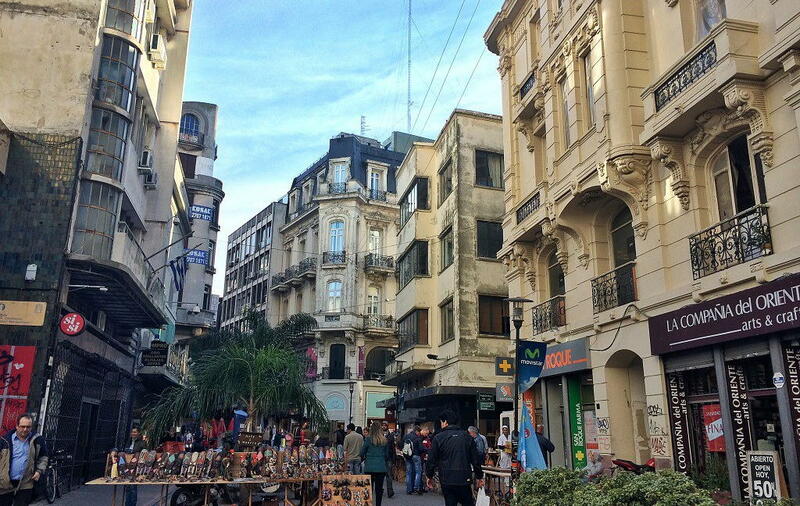 As InSight Crime has reported, Uruguay faces security concerns linked to drug trafficking through Montevideo, its capital city and main urban center, as well as increasingly sophisticated criminal networks that have taken root around soccer fan clubs. Peru’s homicide rate appeared to increase slightly in 2016, the year for which the most recent data is available. In July 2017, authorities reported an annual murder rate of 7.7 per 100,000 in 2016, with 2,435 individuals killed. These figures indicate a slight increase from 2015’s homicide rate, which stood at 7.2 per 100,000. Despite the Andean nation’s relatively low homicide rate, it still faces security threats from drug trafficking groups and other criminal networks. 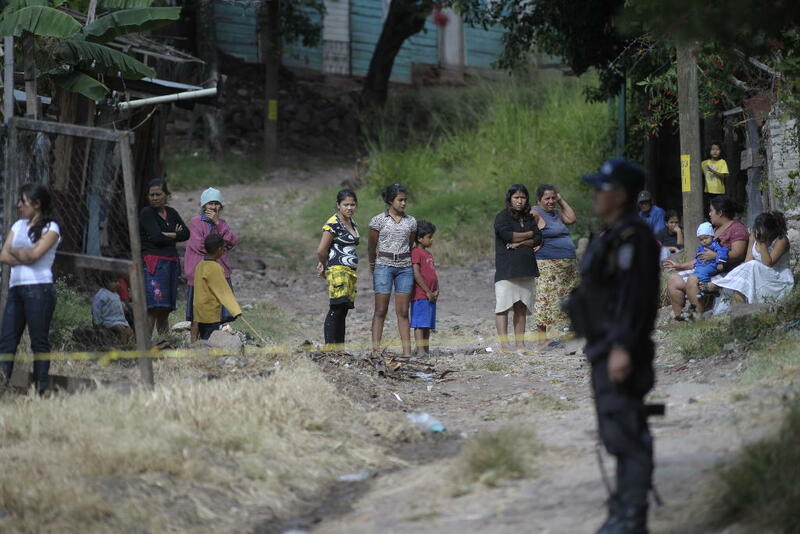 Nicaraguan authorities once again took credit for Central America’s lowest homicide rate. The country witnessed only 431 murders in 2017, yielding an estimated rate of 7 per 100,000. Authorities have claimed that successful efforts to suppress organized crime have helped keep levels of violence low. 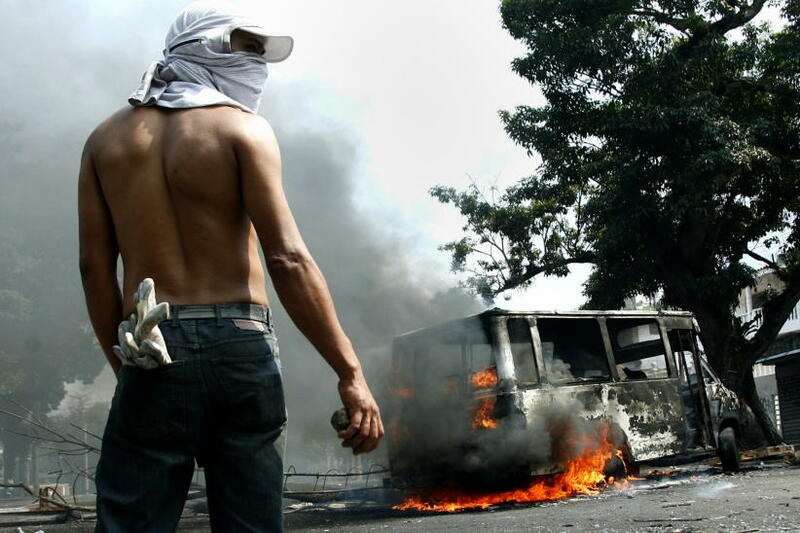 However, there is evidence that some powerful crime groups operate in Nicaragua, though they generate less violence than in neighboring countries. Since the election of President Mauricio Macri late 2015, Argentina has begun rebuilding its capacity to produce government data, following years of statistical blackout under the President Cristina Kirchner. As a result, the most recent homicide statistics are from 2016. The figures indicate a homicide rate of 6 per 100,000 inhabitants in 2016, during which 2,605 murders were recorded. This is down slightly from 2015’s annual murder rate of 6.6 per 100,000. 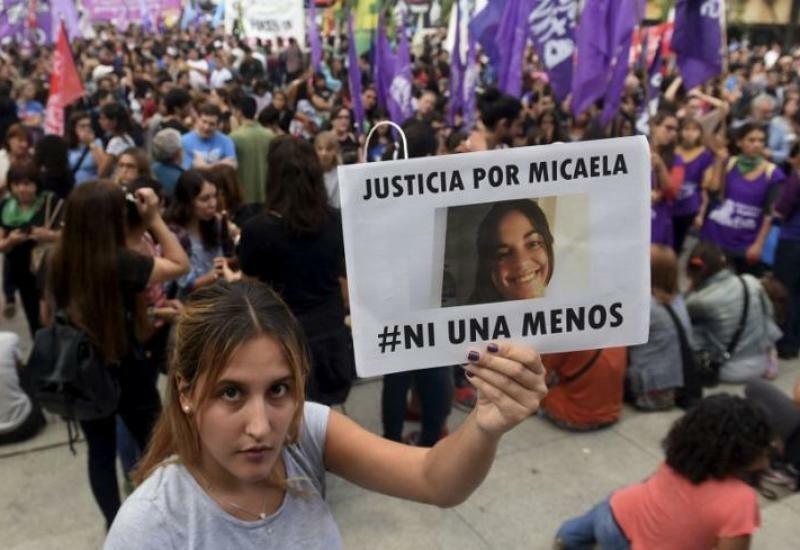 Argentina thus remains one of the least homicidal countries of the region, despite a heavy if not alarmist government discourse on security and drug trafficking issues. 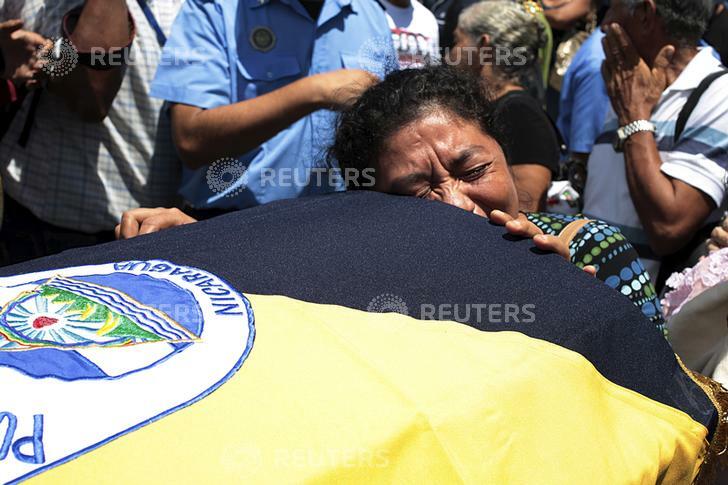 With 957 recorded murders, just three less than in 2016, Ecuador saw the region’s second lowest 2017 homicide rate, at 5.8 per 100,000 citizens. Despite having developed into a cocaine highway due to its geographic advantages — including its proximity to Colombia, the world’s top coca production hub — Ecuador appears on its way to reach authorities’ objective of lowering the homicide rate to 5.2 by 2021. Chile stands once again as Latin America’s least homicidal state, with only 550 murders registered between January and November 2017, according to official police data obtained by InSight Crime. The monthly average murder count indicated by this figure would suggest that the Southern Cone country closed 2017 with some 600 homicides, and a rate per 100,000 of just under 3.3. This represents a slight increase from 2016 and 2015, with respective murder rates of 2.7 and 2.9, but allows Chile to enjoy security levels well above the vast majority of its regional counterparts. * Murder rates calculated by InSight Crime, based on the number of reported homicides and the country’s 2017 estimated population total, according to the Population Reference Bureau. This article by Tristan Clavel was originally published on Inisightcrime.org. Read the original article.